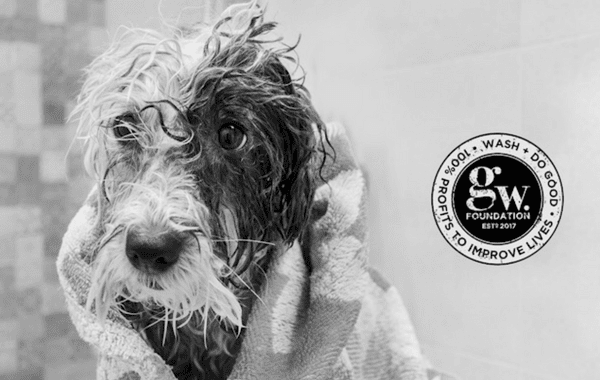 The purpose of ‘Good Wash’ is to help support those in need, and enable people in their communities and animals in their environment to improve their lives for the better. Our wash products are a mechanism for raising funds, to achieve this end. We believe everyone can make simple and easy purchasing decisions, without having to compromise on quality or indulgence, that will help to change the things that are going wrong in the world. Poverty in Wales isn’t about drought, war or starvation – as it can be in developing countries – but it is every bit as real. Almost one in four people in Wales lives in poverty. Every animal deserves a chance to thrive in a responsible and permanent home. But for every companion animal who lives indoors with a human family and receives the attention, health care and emotional support that he or she needs, there are thousands just barely surviving. 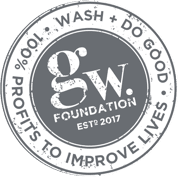 The Goodwash Foundation receives 100% of profits from company sales and fundraising activities, to make a real and lasting improvement to animal and human lives. Help the homeless find homes, and improve their life prospects. Help those suffering from poverty or social exclusion find employment, training or volunteer opportunities. 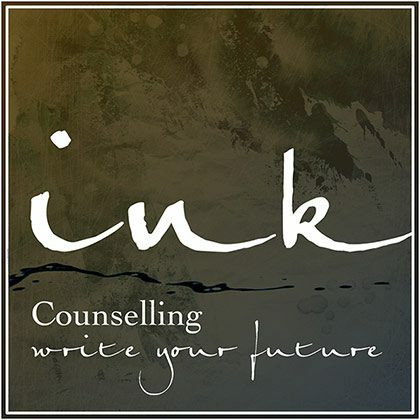 Provide innovative health and wellbeing solutions, that are accessible to all. Promote hygiene, and give access to clean water and sanitation. Protect and improve life on land and below sea. Our aim is to raise £1million, over the next 3 years. Hope gives all dogs regardless of size, breed and medical condition the chance for a forever home. Hope commit to care for all the stray dogs with a fundamental ethos is that “no-one gets left behind irrespective of age, breed or medical condition”. Hope also take in dogs from owners who can no longer care for them and are active in pappy farm rescues in conjunction with the RSPCAs well as as rehoming from the centre, we also work with a number of national and independent rescues including Blue Cross, Dogs Trust and Battersea Dogs and Cats Home to take our dogs. 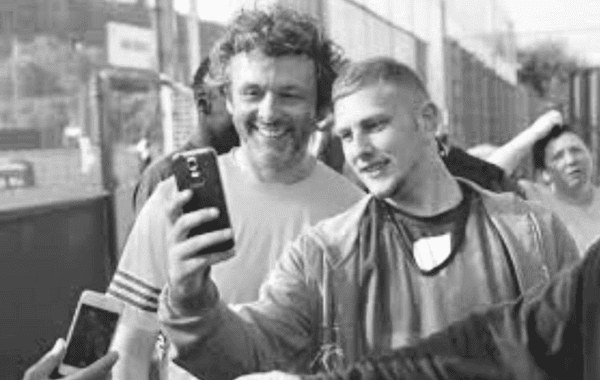 Street Football Wales (SFW) is a social inclusion charity that exists to improve the lives and opportunities for homeless and socially excluded people in Wales. Vi-Ability aspires to change 10,000 lives in next five years. 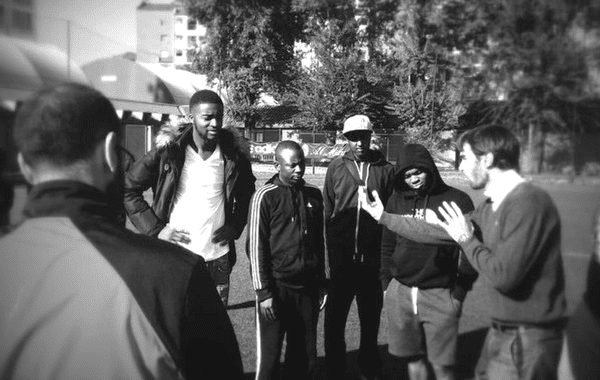 This programme introduces young people to the commercial management of sports clubs while supporting them to make a positive difference to their local community through social action. The Goodwash foundation supports homeless and unemployed adults to gain recognised qualifications through Vi-Ability which ultimately have a positive benefit for the whole community.